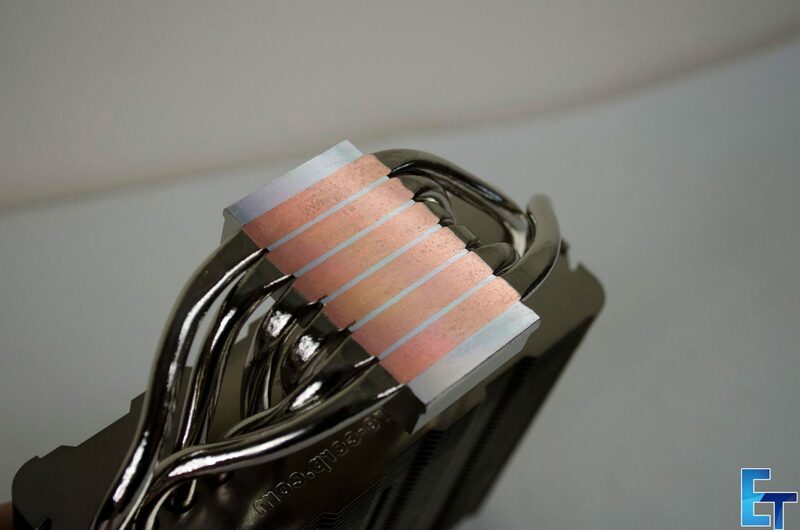 Today I will be taking a look at another CPU cooler, this time from a company I have not previously worked with on anything, so I was quite excited about this. 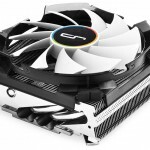 CPU coolers are one of those things I have been testing for years now, both personally and professionally and have to say, there have been some nice advances over this time. 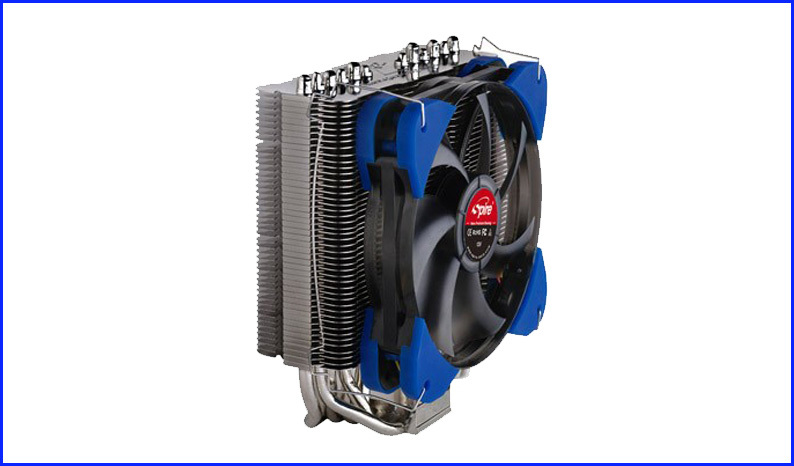 All In One or AIO coolers have gained more popularity over this time, but they have yet to completely take over the limelight from our beloved air coolers. 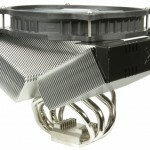 While CPU’s may be getting more powerful and require better cooling, companies are doing their best to make sure there is still a place in the market for air CPU coolers. 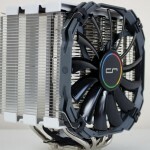 Today I will be taking a look at the Spire CoolGate 2.0. 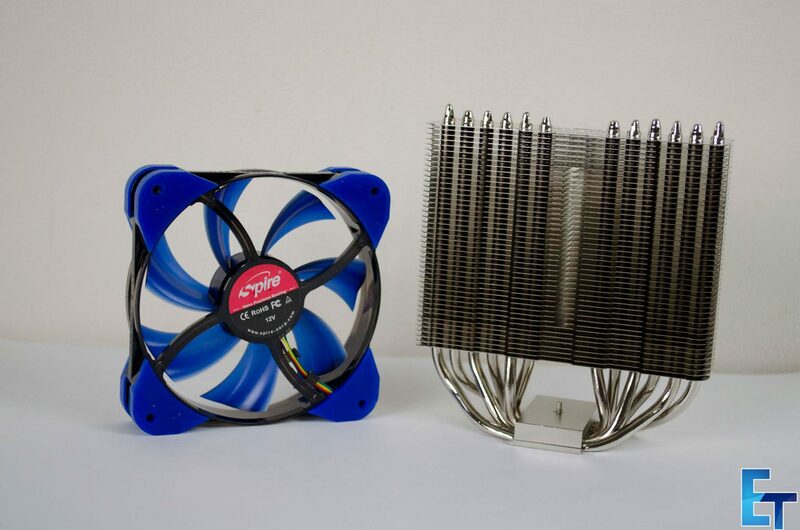 The CoolGate 2.0 is a single tower cooler that comes equipped with a Spire AirForce 120 fan and has a somewhat unique mounting method that we will take a look at in a bit. 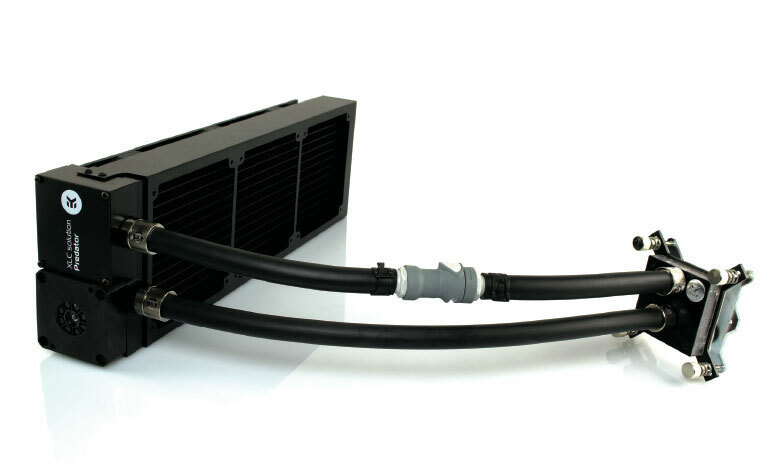 Speaking of mounting, the CoolGate 2.0 is designed to fit on a number of AMD and Intel sockets, including the 2011-3 socket on the X99 platform, a socket that quite a few air coolers do not support in part to its cooling requirements. 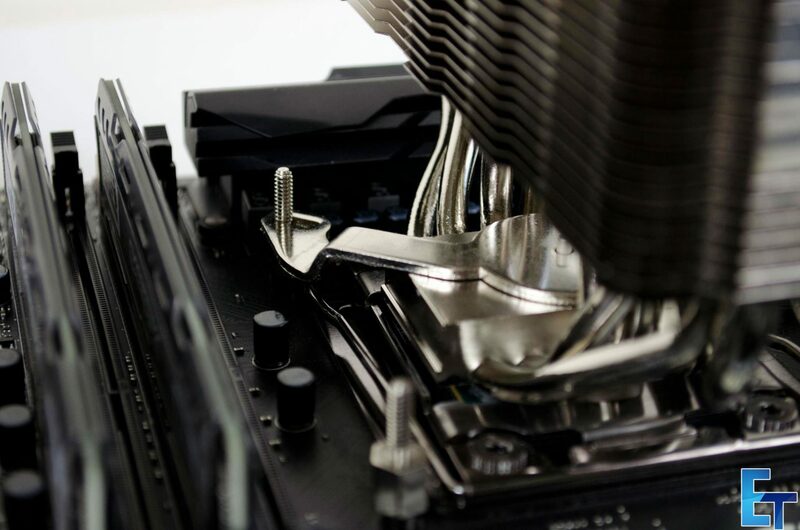 As far as mounting accessories go, there are a number of little bolts/screws in the box to help get you on your way, there is also a 2nd set of fan retention clips so if you want to add a 2nd 120mm fan on the CoolGate 2.0, you will be able to with ease. 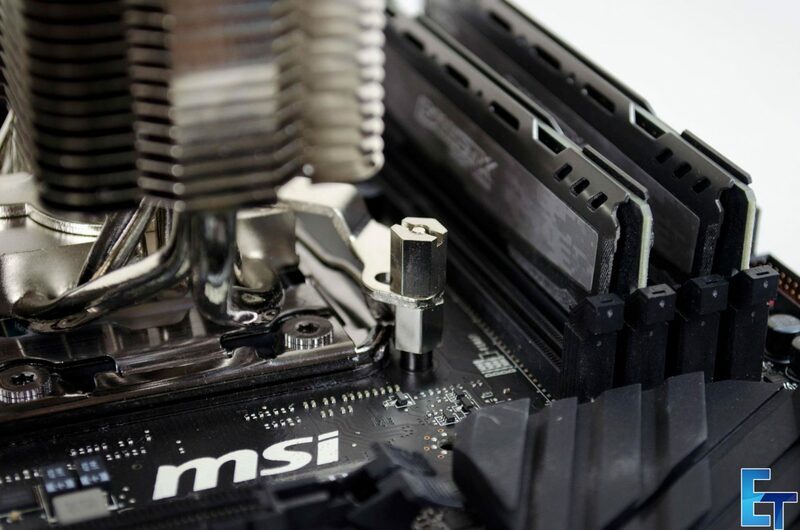 As with a lot of coolers these days, Spire have included their own brand of thermal compound in the form of a tube that you can apply, I really do prefer this over those who still apply the paste on the cooler from the factory. You will also notice a little spanner/wrench so you can go ahead and make sure everything is nice and tight. 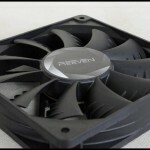 The Spire AirForce 120 fan is a 120mm fans that features blue fins and blue anti-noise protection on all of it’s corners. One of the things I found a bit unique about the fan is the fact that the cable is not really long enough to plug in anywhere. 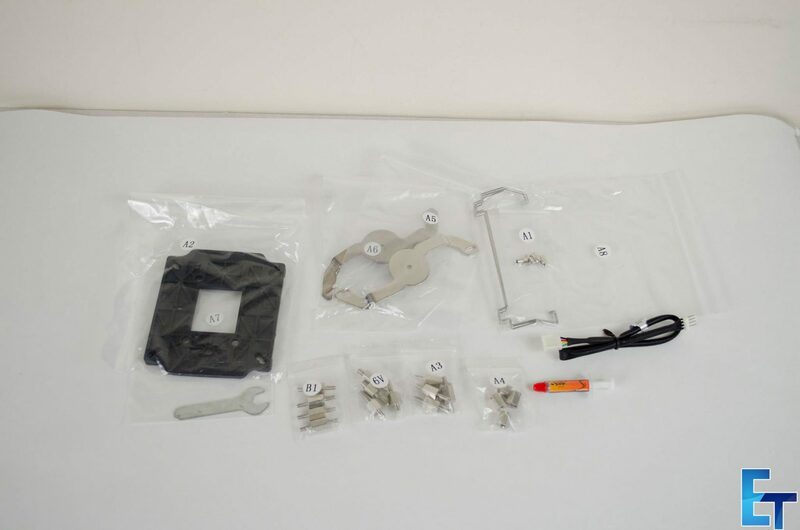 Instead, you need to use the included extension cable that comes with the accessories to make it long enough to plug into your motherboard. 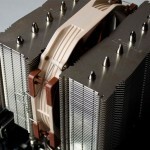 The actual heatsink itself is a fairly tall single tower fin array. 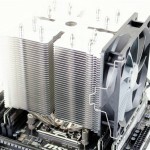 The tower itself is not as wide as a lot of single towers, but it still manages to offer good cooling performance. 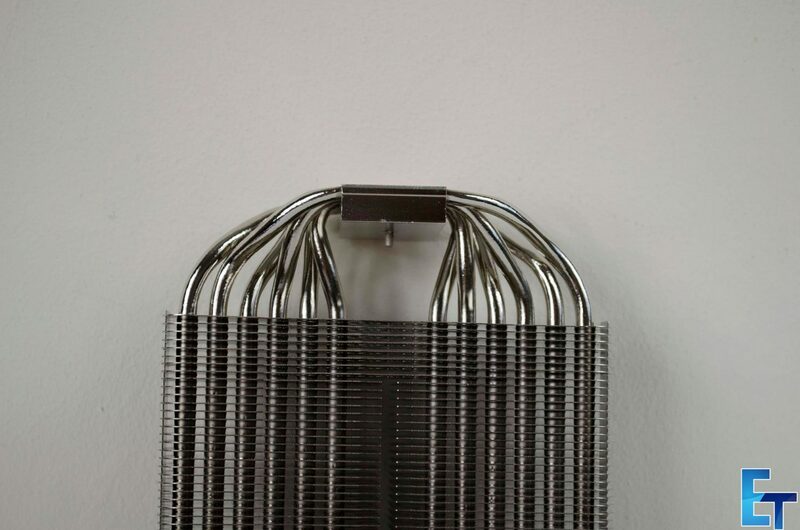 There are 6x direct touch heat pipes to make sure the cooling is done as quickly and efficiently as possible. 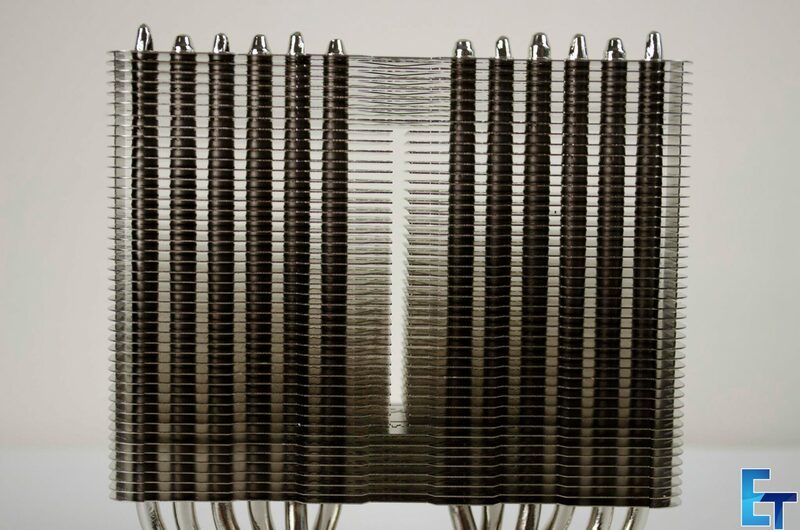 While there is no real mention of it, I am fairly certain the heat pipes are nickel-plated copper and the fins on the tower array are a standard aluminium as we see with most air coolers on the market these days. One thing I would like to touch on that kind of annoys me is the fact Spire have gone and added the actual URL to their website on the top and bottom fin. 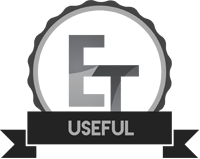 While I am more than fine with a nice logo or a bit of branding, adding the website seems a bit tacky and cheap to me and is something that does not go over well. This goes for all companies, please do not include your website URL on the physical product, just don’t do it. Installation wasn’t quite what I was hoping for. While it wasn’t too hard, I definitely had a few concerns when installing the CoolGate 2.0. Firstly, I had to find the 2011-3 screws and get them installed, 1 on each corner of the CPU socket. 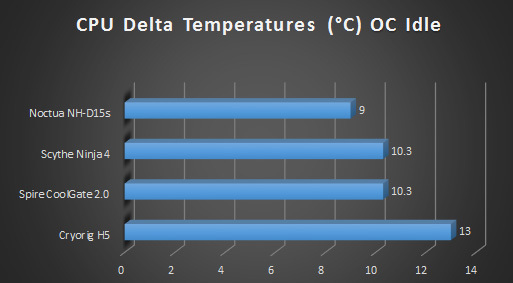 Next, it was already time to get my thermal paste applied and get to installing the cooler and this is where I had my issues. To fasten the cooler to the previously installed screws, you have to make use of these two separate bars and pass them through the cooler. 1 bar is designed to fit on 2 of the screws diagonal from each other. It took a bit more effort than I would have cared for to get these installed the first time around, what I had to end up doing was pass both of the bars through the cooler, then try to line them up with the holes while keeping them pressed down securely on the top of the base so they wouldn’t come off. Once they are lined up and in place, you can use the thumb screws to secure them so the cooler won’t come off. This is also where I had a bit of concern. 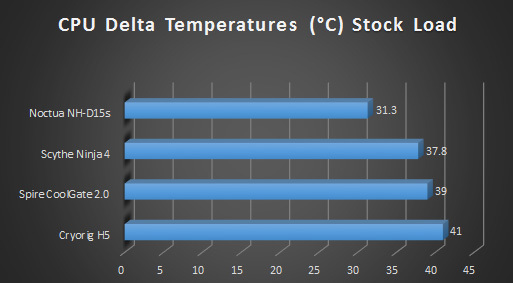 Due to the retention method used, the cooler is never 100% secured on top of the CPU to the point it won’t move. The cooler will in no way fall off, but if you try to rotate it, with a bit of force it will move around a bit. 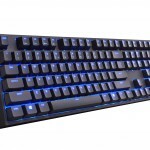 This is due to the fact the retention bars that slide through the top side of the base are not sat in any grooves or catches, they simply just rest on the base. I must say, though, I left the cooler on for a week just to test this out and it didn’t move at all, at least not that I could see. Though again, if trying to move it rotated a bit with ease. Jumping straight into it and the Spire CoolGate 2.0’s performance was no the best we have seen though this really was expected to be the case. 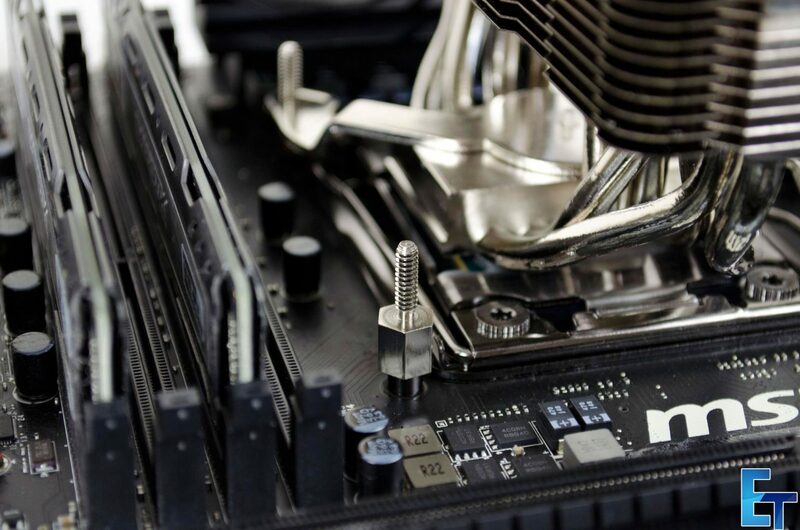 While it’s mounting system allows it to be installed on the X99 platform, we can’t help but think it’s not 100% designed for this seeing as to how the single tower is rather thin. 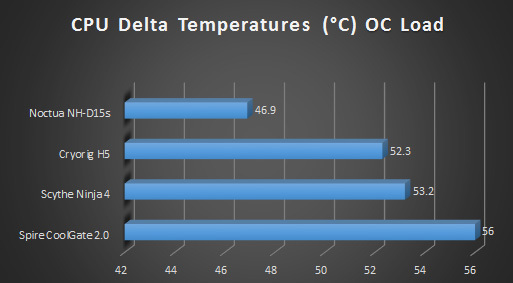 However, the CoolGate 2.0 was able to keep our overclocked 5820K within reasonable temperatures and it wasn’t until we ran the overclocked benchmarks that we noticed the real decline in performance. 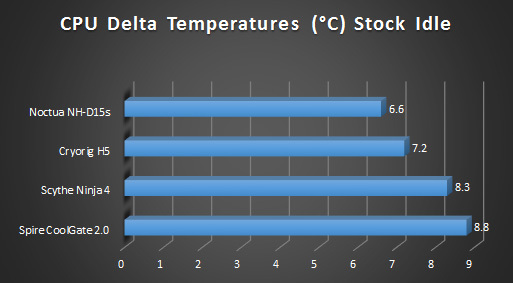 However, when running it on a stock 5820K it was rather impressive and left our CPU running cool as we could expect from a cooler of this type. The design of the CoolGate 2.0 is rather simple, which seems to work just fine for it. 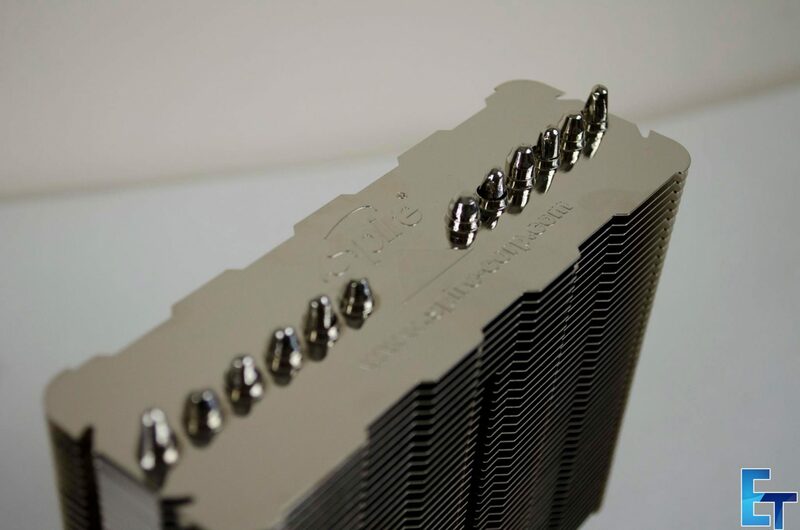 The heatsink itself features nickel-plated copper heat pipes and aluminium fins, which seem to offer a decent amount of cooling performance. The thing I liked the most was the fan as it featured blue fines and blue anti-noise dampeners in all of the corners. The blue accenting on the otherwise all black fan is a nice touch and offers a pleasing overall aesthetic to the cooler. 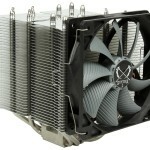 As this cooler is not readily available in the UK, I ended up having a look around the US sites and the first one I came across, Performance PCS.com, had it listed for $29.99 which is a reasonable price for such a cooler. However, the MSRP is $45 or €40 which I personally feel would be a bit too much to ask for the cooler. 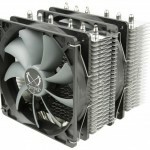 I feel at around $30-35 or €25-30 would be a decent price for this cooler. When all is said and done, the Spire CoolGate 2.0 is not without its downsides and while it still manages to offer some good performance, it will be up to the individual user to decide if they can live with the small issues it does have. At the end of the day, you really can’t fault its performance, though.